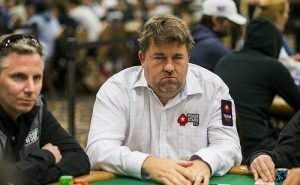 Chris Moneymaker is the poker player that has been the most significant for the poker industry. He was an accountant and had never played live poker before. 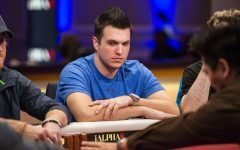 His name and story of getting into the biggest poker tournament in the world through a $40 (sub-)satellite, created immediate hype around him and he became the unlikely winner of the 2003 World Series of Poker Main Event for $2.5M, kicking off a massive boom for the poker industry that is commonly known as the “Moneymaker Effect”. Christopher Bryan Moneymaker was born on the 21st November 1975 in Atlanta, Georgia. The name “Moneymaker” came from his ancestors who had actually been making silver and gold coins. His father enjoyed gambling and taught Chris how to play BlackJack. Chris himself called his love for it “the gambling gene” and it turned into a sports betting addiction soon enough during university in Tennessee. But he pulled himself back out of a big hole, finished his degree, got married and had a baby on the way. 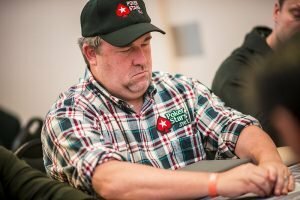 He played little poker while he was a traveling accountant, and after he lost his job due to 9/11, he spent more time playing. 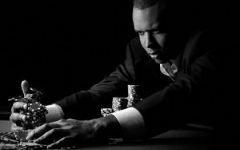 Even when he found a new job that wasn’t very fulfilling, he kept playing poker. 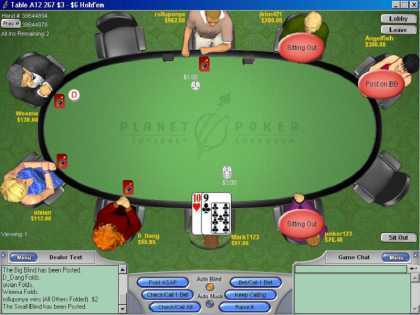 In April 2003 he joined a $40 online tournament on PokerStars that he thought was for cash. He said if had realised it was a (sub-)satellite, he wouldn’t have played it. 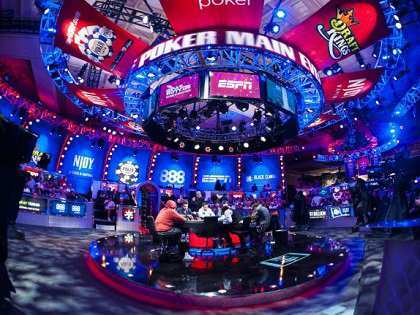 He didn’t really know how to play live poker and he didn’t actually want to win the seat to the World Series Of Poker in the next $86 satellite. He wanted to rather get the $8k for 4th than one of the three seats to the Main Event. But he did manage to win the tournament and get the $10k seat. He sold 50% and so had actual $5k in his pocket to make him feel better, took a week off work and travelled to Las Vegas, thinking he was going to get crushed with no chance of actually doing any good in the event. 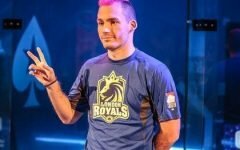 His goal was just to make Day 2 and maybe get a min-cash of $17k later on, which would have made a massive difference for his financial situation. He did not just make Day 2, but he also managed to survive it and show up on Day 3, creating waves by eliminating Johnny Chan from the tournament. He kept on applying the right amount of aggression and luck to knockout more seasoned pros going into the final day. When Chris ended up heads-up against the legend Sam Farha, he just wanted it over with and asked to chop the money. Farha famously declined the deal and Chris took this as disrespect towards himself and his game. It was on! Chris pulled of an epic bluff and shortly after ended up winning the event, earning him $2.5M. 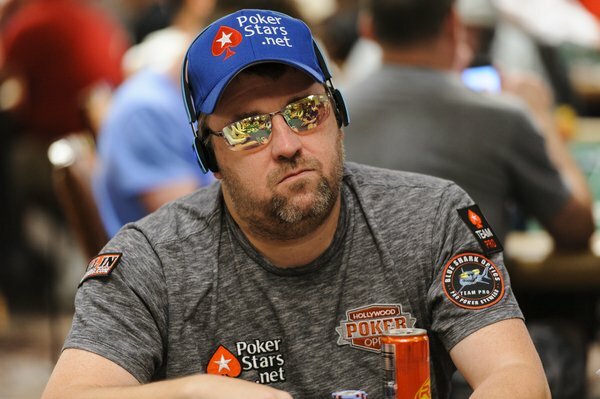 As it happened, PokerStars offered Chris a sponsorship deal, traveling and promoting the site and the game. His wife did not agree with this lifestyle change and they got divorced. 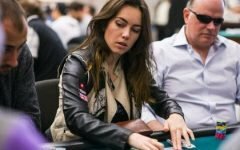 Chris gave all the remaining $800k to her, having left nothing of the $2.5M prize money. 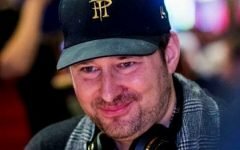 He did start to travel the world, sharing his story of turning $40 into $2.5 Million, numbers for online poker and the World Series went through the roof and poker experiences its biggest boom, the so-called “Moneymaker Effect”. Chris had re-married and kept playing poker and being an ambassador for PokerStars and the game. 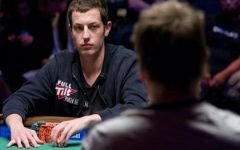 His Hendon Mob profile displays a first entry of the WSOP Main Event win for $2.5M and continues with may more cashes throughout the years since. But none as significant as this first result.